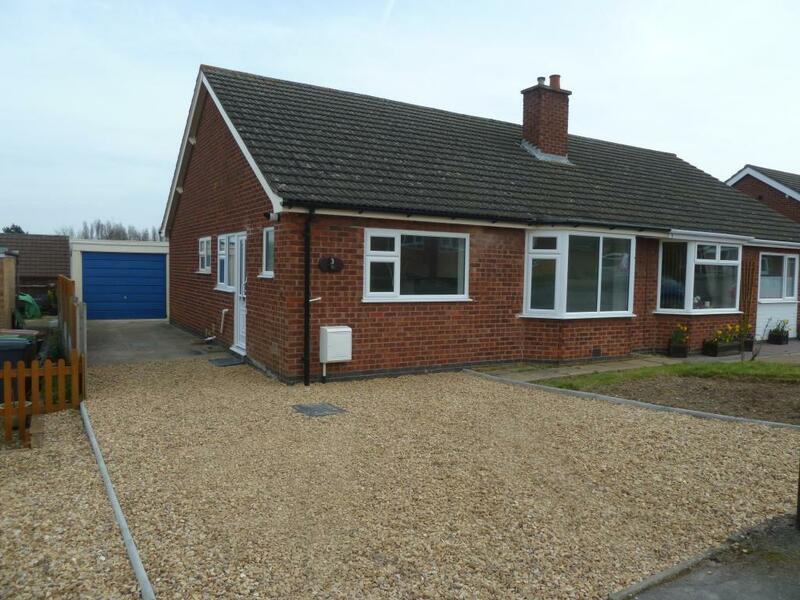 This 2 bed bungalow has been on the market with Shoulers since April and is listed for £189,950. A bungalow can make a great investment, they rarely come onto the rental market to let are in high demand. 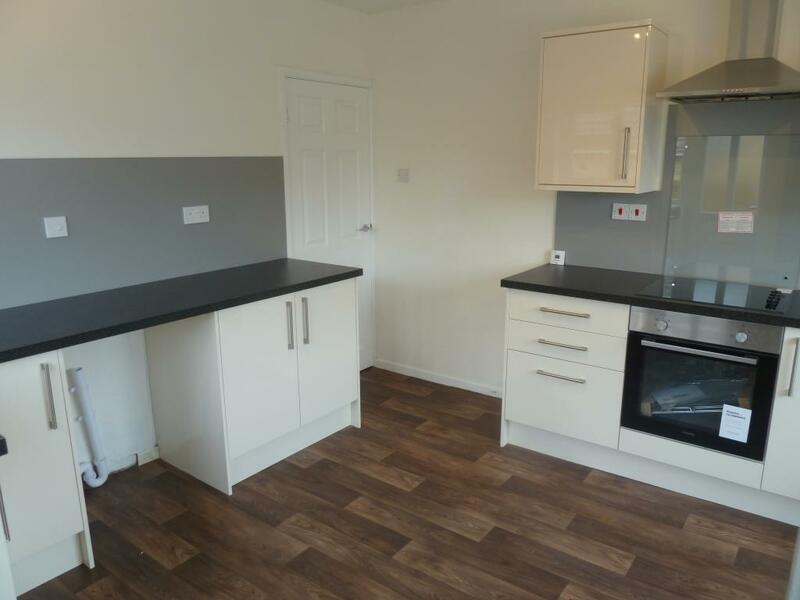 This would achieve £650 pcm easily, especially as it is on the Country Park Estate.